With the CES expo closing in, various companies have begun releasing teasers about their devices scheduled to be unveiled in Las Vegas in two weeks. Sony has already issued a cryptic teaser and now Asus has published a rather interesting video. 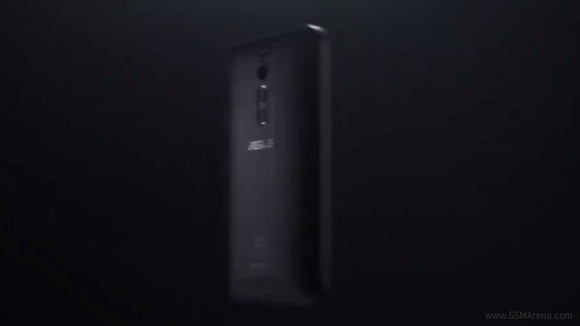 The 10s video teaser hints of a new Zenfone with dual camera setup over the back. The message says "see what others can't see". It's unclear if those two camera will be used to take 3D pictures, or for better focus and post processing effect, just like in the HTC One (M8). The CES show kicks off January 6 in Las Vegas, so we'll know more very soon. Thank you, Arjunsinh Jadeja, for the tip! I think 'see what others can't' means the optical zoom. You can zoom and see what others can't. Just think so.